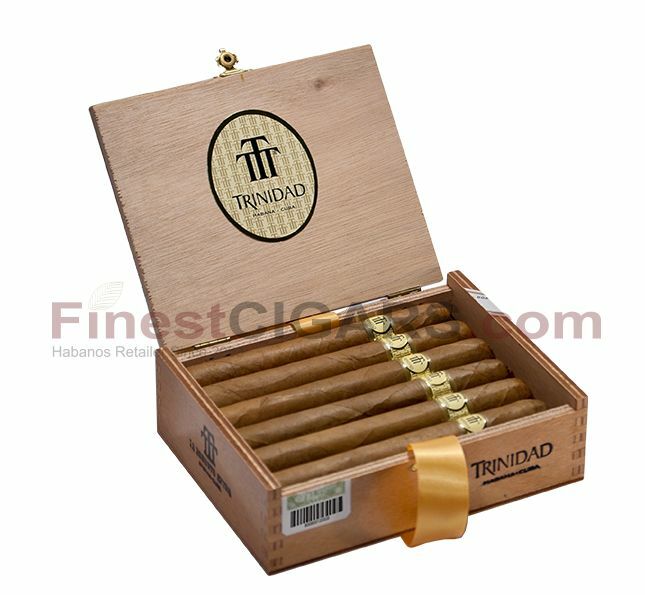 If you want an outstanding experience from hand made Cuban cigars, then Trinidad Robusto Extra could be the best choice for you. These thick cigars combine elegance with one of the most complex flavors. Without being too strong, Robusto Extra includes pure woody aromas in a length of 156 mm.